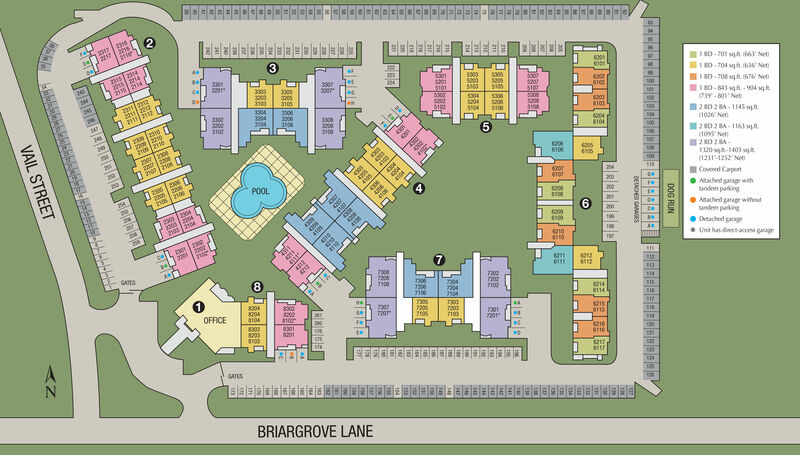 Briargrove at Vail has nine layouts to choose from, all designed to maximize your space. 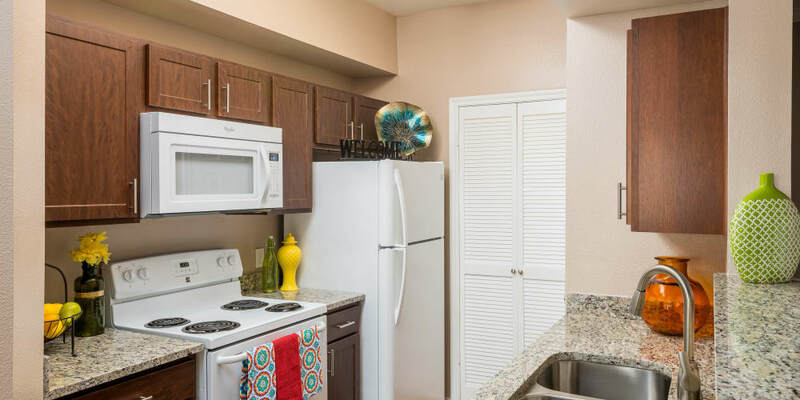 Our one bedroom apartments range from 701 to an expansive 904 square feet. Need more space? Our two bedroom options range from 1,145 to 1,403 square feet. Explore the different layouts we offer and select the floor plan that best fits you.